In the time of the dinosaurs lived the Maiasaura, a plant eating nursing dinosaur. These dinosaurs made nests on the land to lay there eggs in. 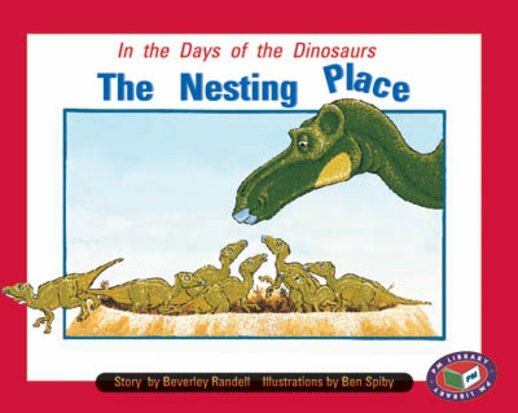 But these nests did not always keep the baby dinosaurs from danger.